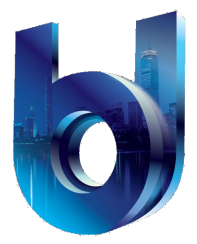 The Boston Directory is a Locally-Owned, Locally-Operated Company Whose Primary Focus is the Contiguous Support and Growth of Both the Boston Local Neighborhoods and the Local Boston Business Community Through the Common Benefits of Local Trade. As a Boston Local Business Ourselves, We Actually Live our Mission of a Boston Local Business Supporting the Growth and Sustainability of City of Boston Local Businesses. We Help Boston Local Neighborhood Business Like Ourselves, in Providing a Greatly-Effective, Highly-Efficient, Low-Cost Environment That Affords the Boston Local Business Community the 100% Mobile Environment, Vehicle and Tools With Which to Exclusively and Smartly Reach, Engage and Market to Our 1,000,000+ Daily Boston Local Mobile Consumer Market Base 24 Hours a Day, 7 Days a Week in Full Alignment With Today's Consumer Lifestyle. Begin Laying the Foundation of a Mobile Marketing Strategy to Effectively Reach and Market to both the Growing Boston Business Local and Global Social Markets. Begin Recapturing More of Their Boston Local Market That is Lost Each Day to Big-Box, Corporate and/or non-Boston Businesses. Begin Reaching Out and Marketing Effectively in Alignment With Today's Socially-Connected, Local-Focused, Mobile-Centric (SoLoMo) Consumer Environment Beginning Within Their Own Boston Local Neighborhood (from which over 80% of their Business Income and Profit Sustainability is Derived). Begin Effectively Communicating With Today's Boston Local Consumer Market Cost-Effectively... Smartly! Finally Begin Leveraging the Tools Needed to Help Level the Competitive Playing Field. Boston Local, The Boston Directory Apps and The Boston Directory Mobile Website, is a 100% Mobile Local Search Engine, Mobile Marketing Vehicle and Customer Engagement Environment. With Total Ease, Accessibility and Convenience in Mind, Boston Local Uniquely and Exclusively Focuses on the Need of Boston Local Business Community to Effectively and Efficiently Reach, Communicate and Engage the Over 1,000,000 Residents and Daily Visitors That Constitutes Today's Boston Local Consumer Market. Operating in a 100% Mobile Environment, The Boston Directory is Available and Accessible ONLY Within a Mobile Device Environment - Virtually ANY Mobile Device. 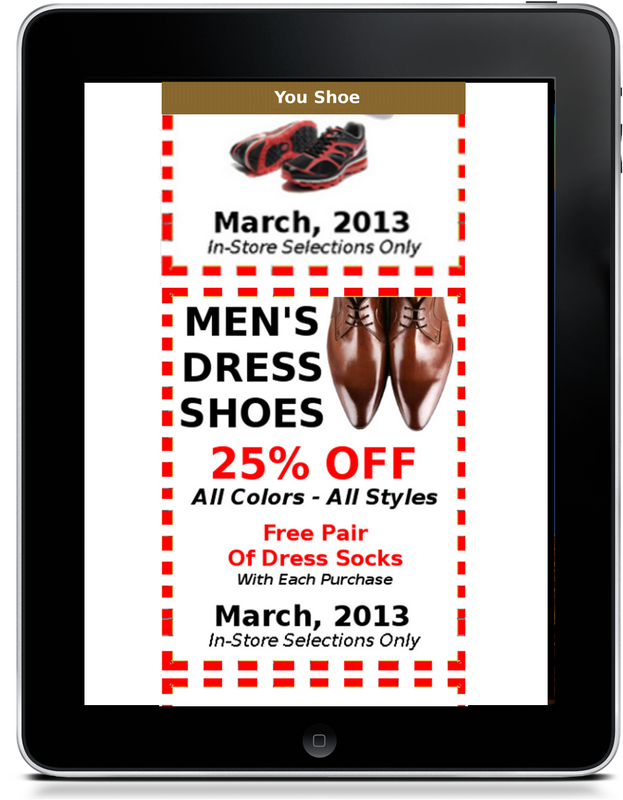 The Boston Directory Operates in a Variety of Mobile Formats. Over 1/3 of the U.S. have recommended a brand they “like” or follow on a social network. 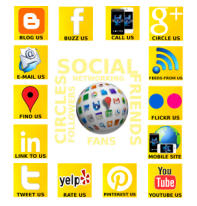 The Boston Directory Simultaneously Empowers Both Boston Local Consumers and Global Consumers With Direct 24x7 Access to and Sharability of Your Company's Marketing Ads, Marketing Incentives and Social Channels Whenever They Want You , Need You or Desire to Share (refer) You. Every connection and engagement channel in one consumer-driven, whenever - wherever mobile environment. Over 80% of the daily income and profits of most City of Boston local businesses are derived directly from the City of Boston Local Consumer Market. With over 90% of them mobile, it becomes even more critical to business sustainability and growth. 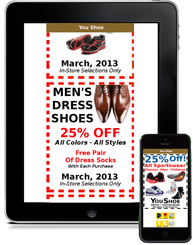 BOSTON LOCAL best positions your brand in a City of Boston Business-exclusive local mobile search engine. Don't leave it to either your Boston Local Consumer Market or Global Market to just find your brand in a local mobile search; let them also find your fully branded and redeemable eCoupons and eCirculars within the same100% mobile BOSTON LOCAL environment. Greatest reach, deepest penetration, highest ROI, lowest cost. The combined opportunities of mobile platforms like iOS, social networks like Facebook and local commerce This integration of social, local and mobile platforms "We're closing the loop between consumers and merchants." Local is your area of focus or relevant proximity; this can be physical or even online. Mobile is the medium of connection between your brand and its prospects and customers.